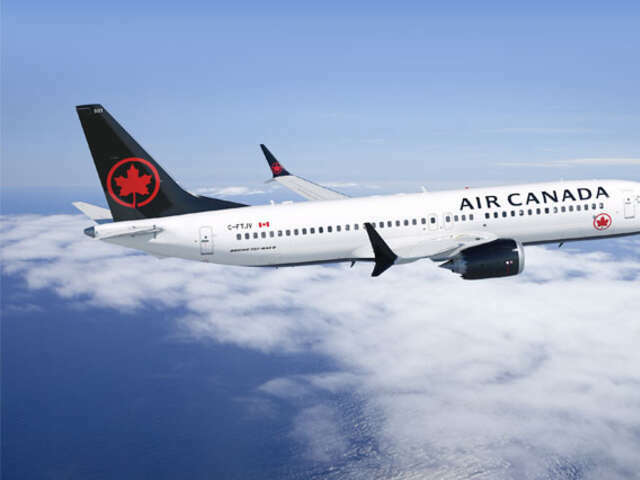 Air Canada recently announced new service to Kauai with its new mainline Boeing 737 MAX-8 fleet this winter. The airline will double the frequency of flights from Western Canada to Hawaii, and all flights from Western Canada to Honolulu, Maui and Kona. Air Canada recently announced new service to Kauai with its new mainline Boeing 737 MAX-8 fleet this winter. The airline will also double the frequency of flights from Western Canada to Hawaii, and all flights from Western Canada to Honolulu, Maui and Kona will feature its new 737 MAX aircraft. All 737 MAX flights are currently available for purchase. In total, Air Canada will fly 41 weekly flights next winter to Hawaii. The 737 MAX uses 20% less fuel per seat than the original Next-Generation 737. Air Canada has 61 firm orders for the 737 MAX. They are to be delivered by 2021, with 18 due to enter the fleet by the end of 2018.